Tickets are now on sale for The Rascals: Once Upon a Dream, the concert reunion of the legendary 1960s soul band. Written by Steven Van Zandt (The E Street Band) and directed by Van Zandt and Marc Brickman, the engagement is part Broadway show, part rock concert. Once Upon a Dream begins performances June 25 at the Boston Opera House and will play through June 29. 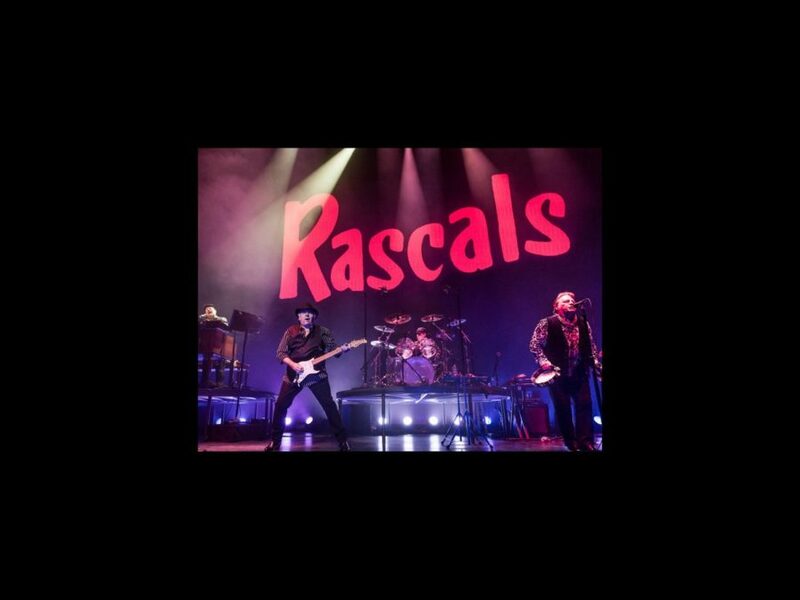 The Rascals includes singer Eddie Brigati, drummer Dino Danelli, guitarist Gene Cornish and keyboardist Felix Cavaliere. They originally premiered Once Upon a Dream at the Capitol Theatre in Port Chester, NY in December 2012. The concert reunion is coming directly from Broadway where it played at the Richard Rodgers Theatre during a popular 10-performance run. Get your tickets for this rock musical extravaganza!